This is perfect to mix a protein shake. Exscrlt what you need it for and easy to clean. I love this! It’s a good size and Its such a cute colour too! 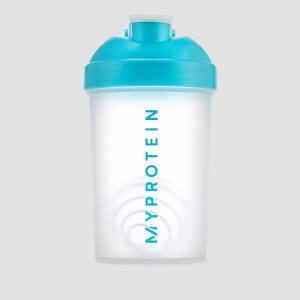 Great shaker! 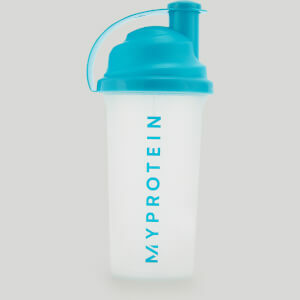 No lumps in my protein shakes, easy to use and no spills. Recommend highly. Basic but is what you need. Basic but is what you need, nothing fancy, but still do the job and last fairly. If you don't need any extra feature you won't get more for less. Such a simple design and yet so effective. 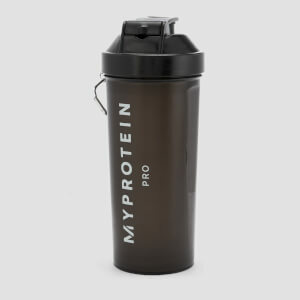 Cleans well, stops the whey from sticking to the sides of the shaker and is easy to use with the wide mouth stopping powder from spilling on the work surface. Great product. Since rebranding, this new shaker is flimsy and feels cheap. 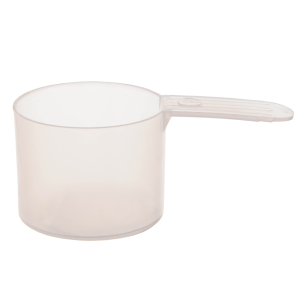 Lid does not close properly and the mixture leaks from somewhere when shaking. Bring back the old shaker! stop trying to save money on a something that works and isn’t broken. I’m Going elsewhere the shaker from now on.